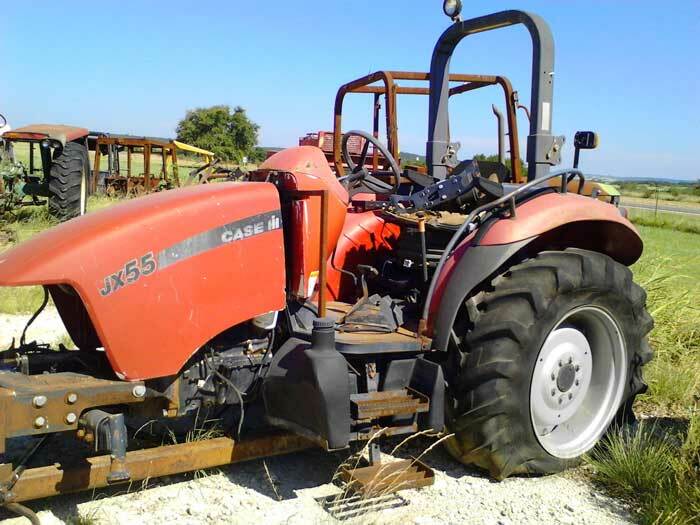 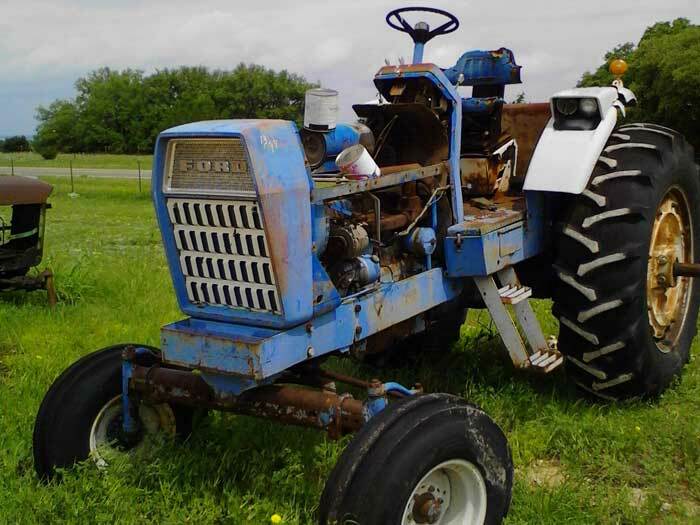 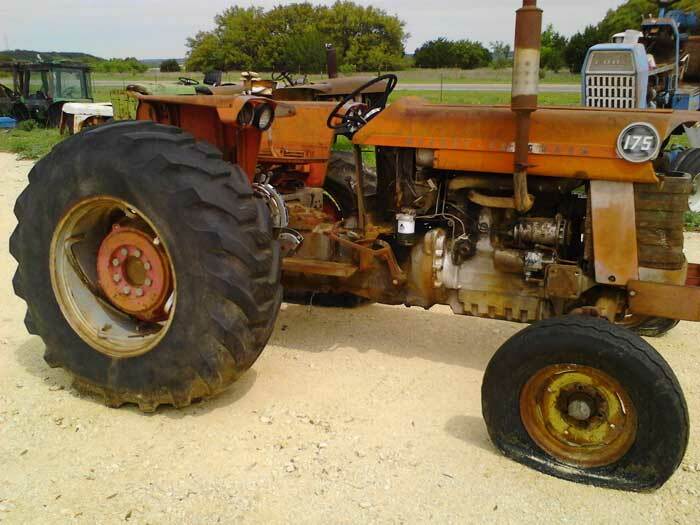 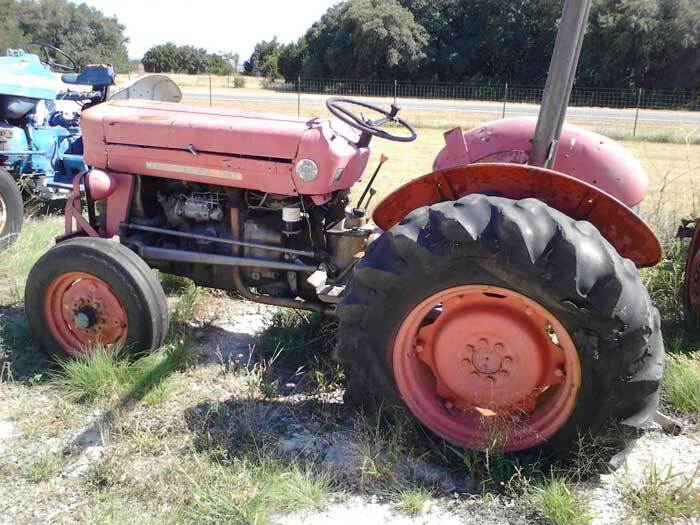 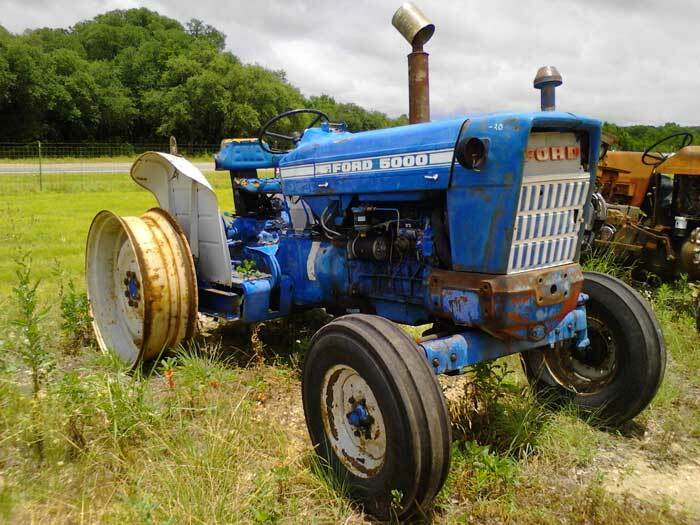 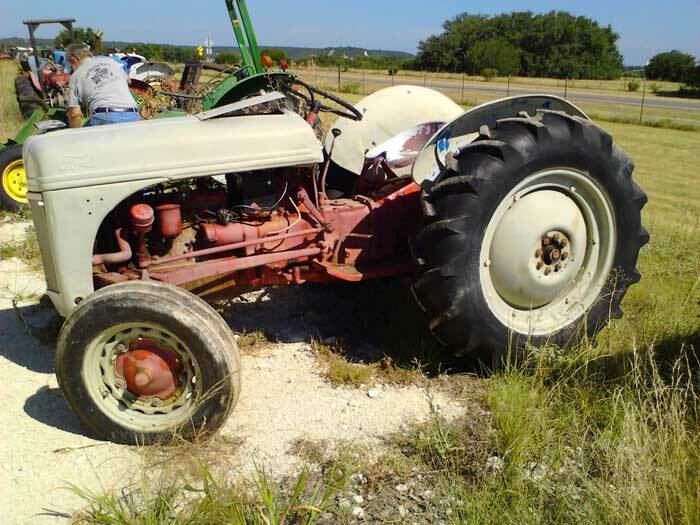 Tractors purchased for parts salvage at Gap Tractor Parts, Inc. 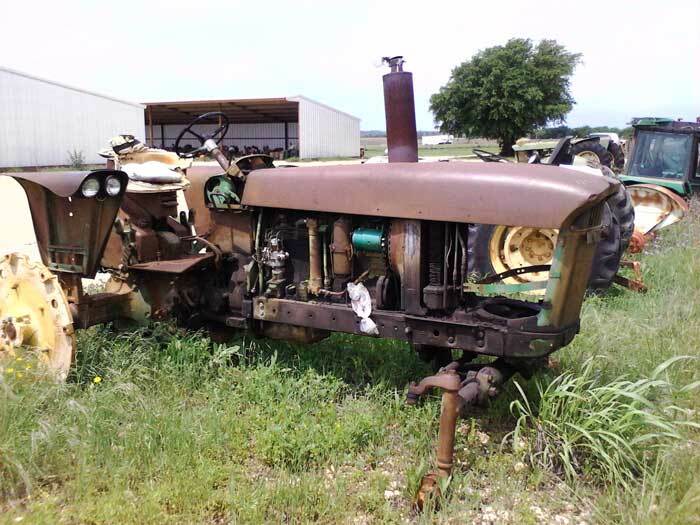 This is a list of the more recent tractor purchases we have made for the purposes of dismantling and salvaging parts. 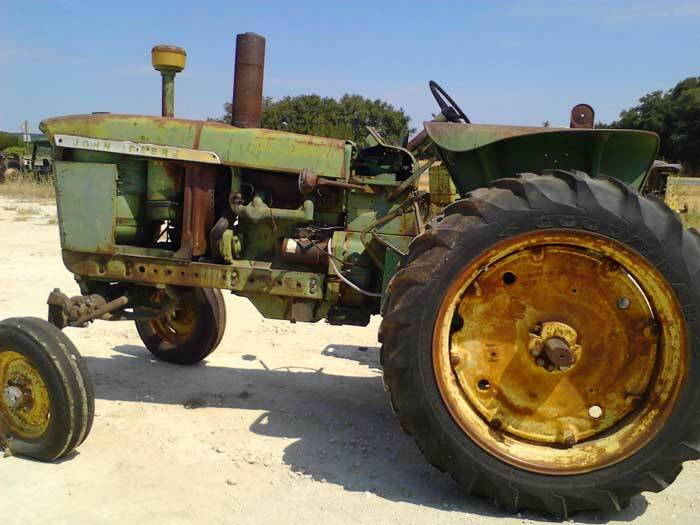 Some parts are ready to ship, but in some cases the parts are not yet available or have already been sold. 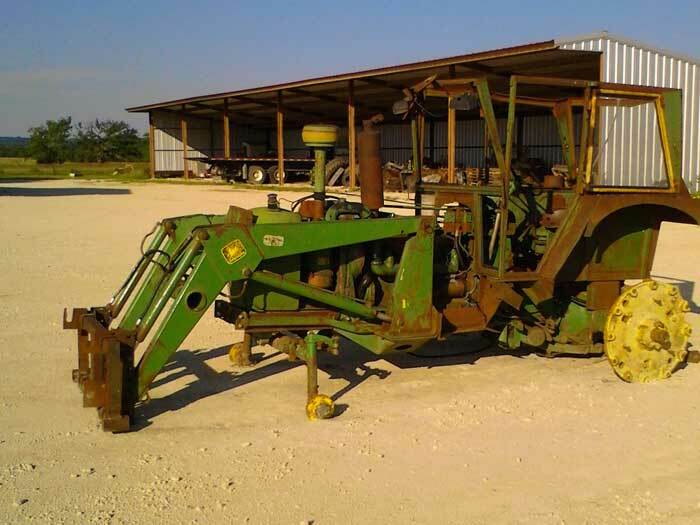 Contact us with questions you have about our current inventory.